Hello my lovelies! 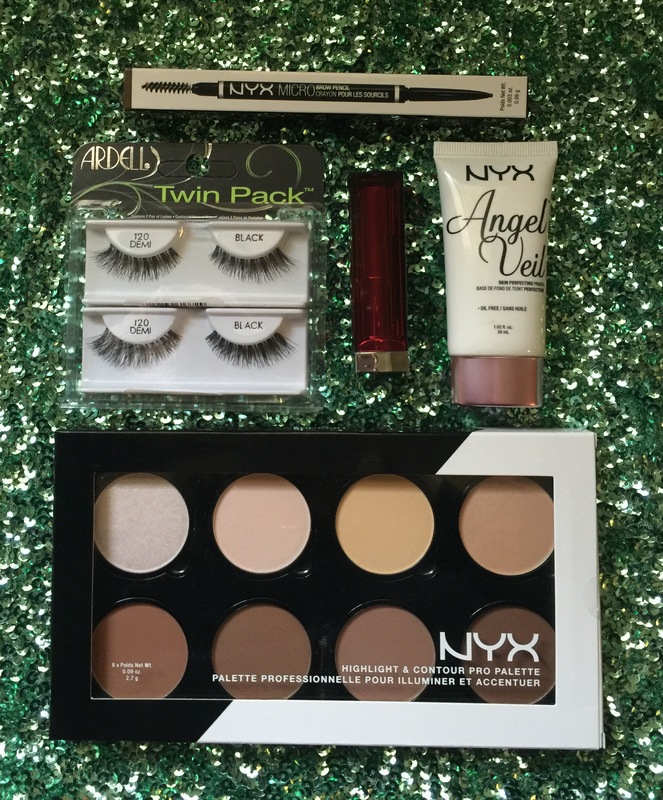 Today I have a little ulta haul for you! I went yesterday and thought that I would share these exciting products with you. If you have tried any of these products let me know what you think! So let’s get started! 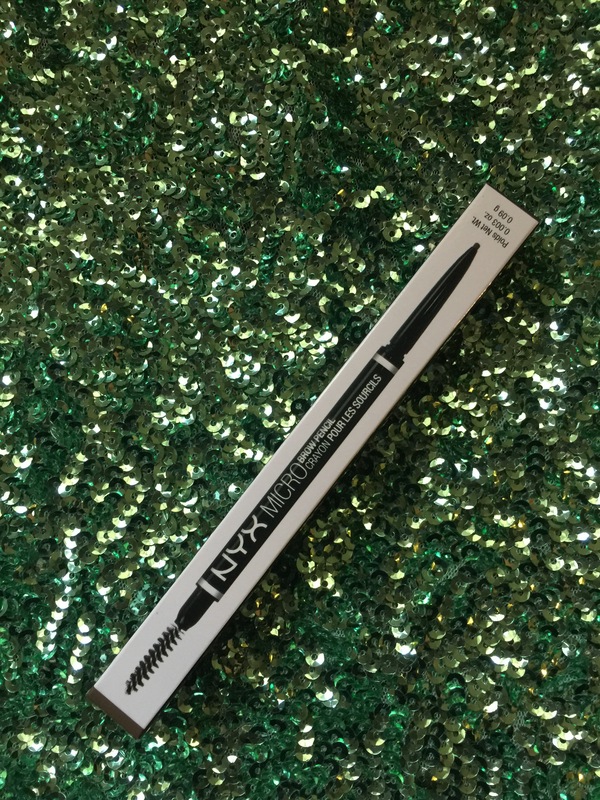 The first think I picked up is this NYX brow retractable pencil. I tried it for the first time yesterday and I absolutely love it. It reminds me of the Anastasia brow wiz, just half the price! Of corse the next thing I bought were lashes. You never have too many lashes! 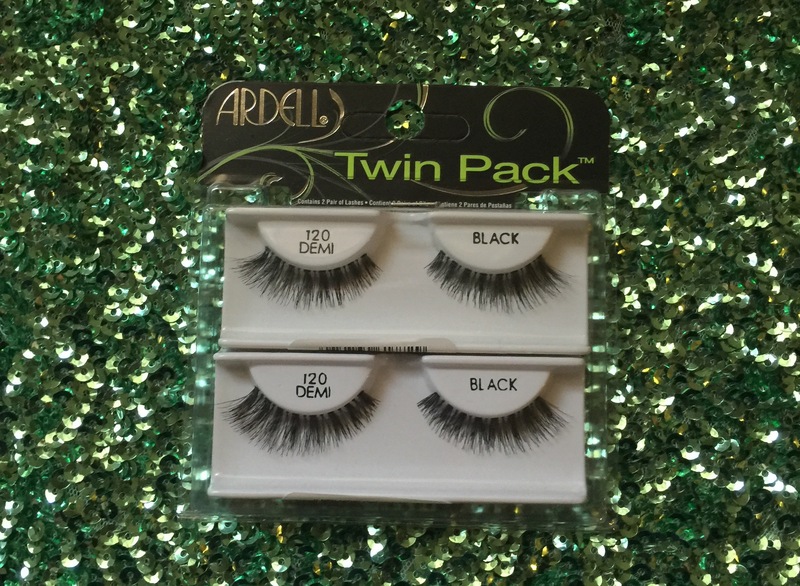 The Ardell brand is my favorite so far. I haven’t bought any of the real expensive lashes yet. I would love to but I think I will stick to these for now. 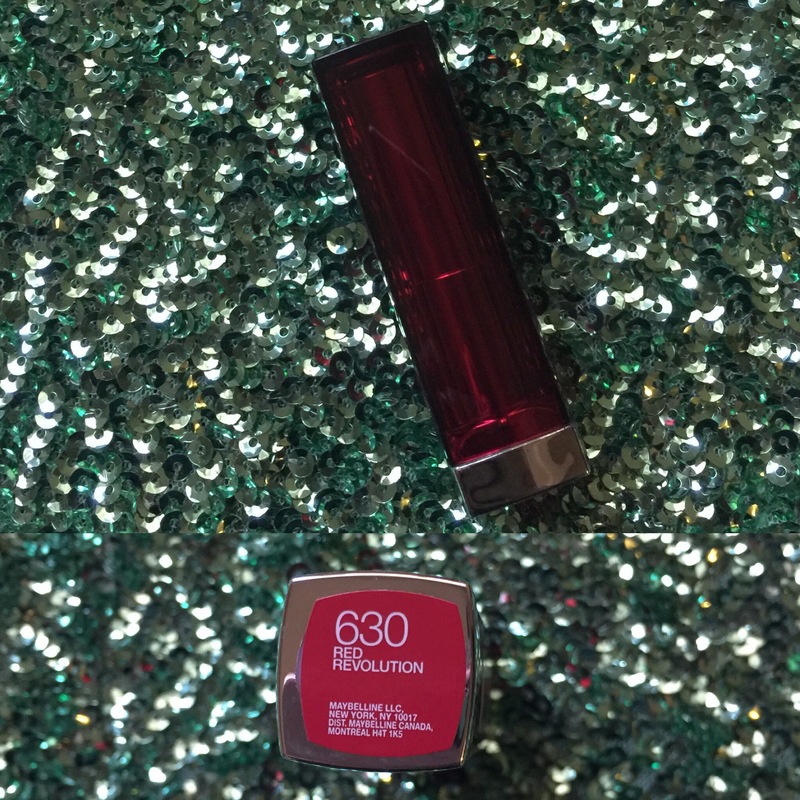 Next I picked up a red lipstick from Maybeline, I am going to be doing a secret post very soon and need this product! I can’t wait until you all see it! Next is this face primer I have heard so many beauty gurus mention! 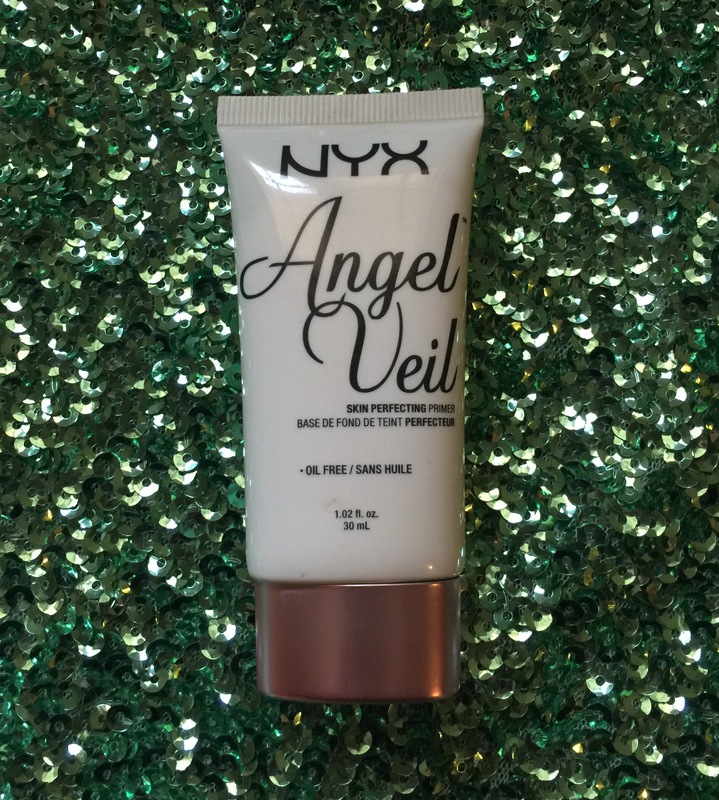 This is the NYX Angel veil primer. I can’t wait to try this guy out! Also this was super affordable. 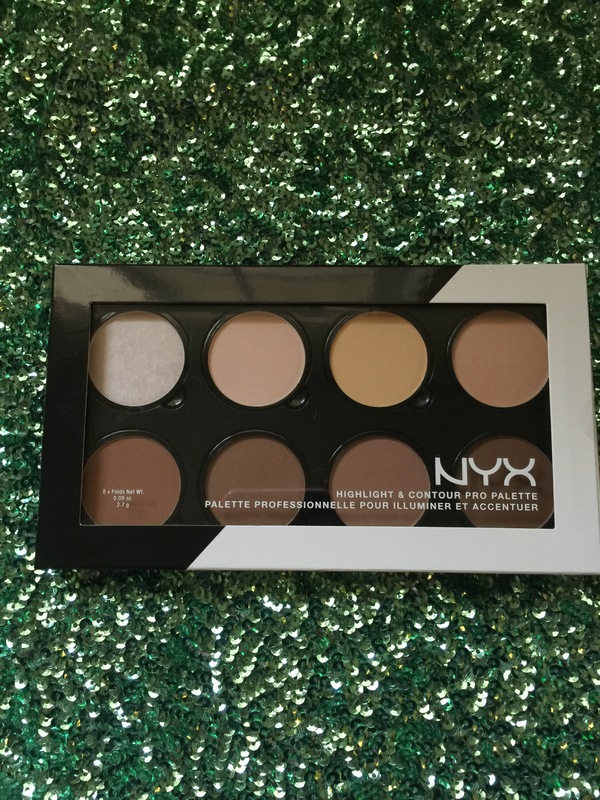 And lastly I picked up this NYX contour pallet! I have been wanting to try this out for a long time now. It has two more shades and is half the price of the Kat Von D shade n light pallet. It may not be as good but it is still pretty amazing! That is all! Until next time! I love you all!!! Previous Post No makeup Monday! Yes! It took me a couple of tries but I did it! Haha, well done I loved the post!! I loved this haul! Can’t wait to know how you like the contour palette! I love this contour palette! You’ll have to tell us how the contour palette works out! It looks great and has so many shades! I think I may do a swatch post, whatcha think?